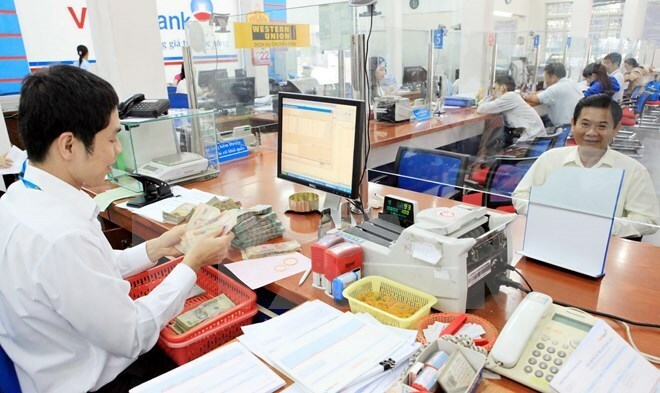 Credit ratings agency Moody’s has recently ranked the Vietnam Joint Stock Commercial Bank for Industry and Trade (VietinBank) the first among nine rated Vietnamese banks in terms of financial strength. It was followed by VIB, BIDV, Sacombank, Techcombank, ACB, MB, VPBank and SHB. Moody’s also listed Vietinbank among those with “positive” outlook. The bank, together with BIDV and VIB, was also given a B1 rating in local currency deposit and B2 grade in foreign currency deposit. Currently, VietinBank has the largest registered capital among domestic banks in Vietnam.